The Housefull franchise is all set to return to our theater screens with its fourth installment in 2019. Akshay Kumar and Riteish Deshmukh have been confirmed as principal cast members and the latest addition to theHousefull 4 list is Bobby Deol. "I am really looking forward to collaborate with both the Sajids. I've always wanted to work with Sajid Nadiadwala and finally it's happening. Akshay and I share a great rapport and it will be fun working with him again.Housefull 4 is a big franchise and I can't wait for the film to start" Bobby said in a statement. Deol is currently busy shooting forRace 3 in Abu Dhabi. "Shooting for Housefull 4 begins in June this year. It will be 2019’s Diwali release," said an unverified source, according to a DNA report. Produced by Sajid Nadiadwala,Housefull 4 will reportedly have a section that will be based in a period setting with the main theme of reincarnation running through that segment of the story line. 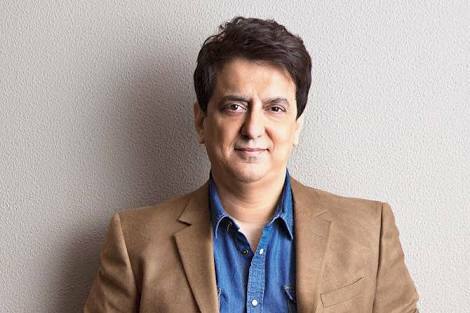 Previous reports also stated that Nadiadwala has confirmed that the whole cast of all three previous Housefull installments will be roped in for the upcoming comedy. The cast includes Boman Irani, John Abraham, Abhishek Bachchan, Chunky Pandey, Deepika Padukone and Jacqueline Fernandez among others. Houseful 4 also marks the return of Sajid Khan as the director of the franchise. 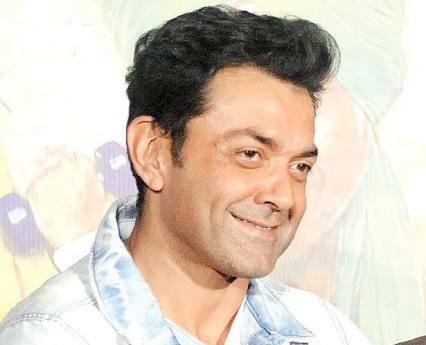 Deol has several diverse projects lined up in his movie kitty for the time being. From Race 3 to Yamla Pagla Deewana 3, Housefull 4 will only add to his filmography.